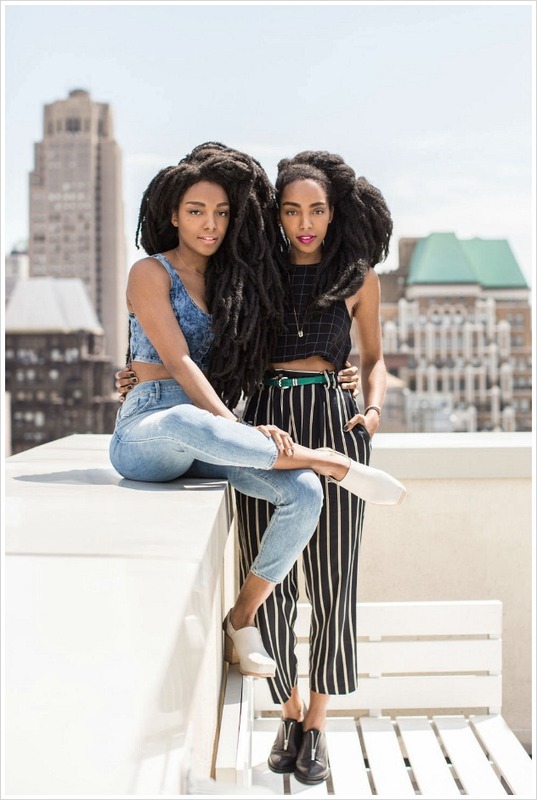 Identical twins TK Wonder and Cipriana Quann, 27, are the kind of women who turn heads when they walk down the street. 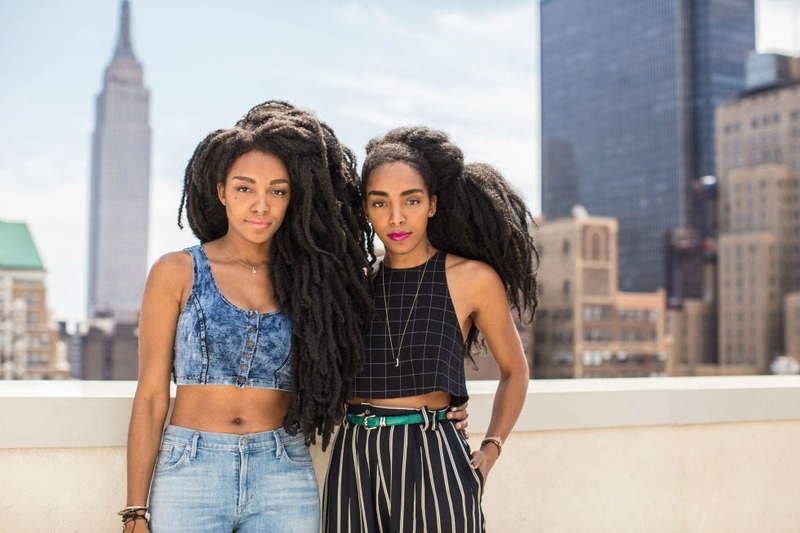 With their tall frames, amazing style, and gorgeous, natural hair, there’s really no question as to why. The question, more often, is about the hair itself. 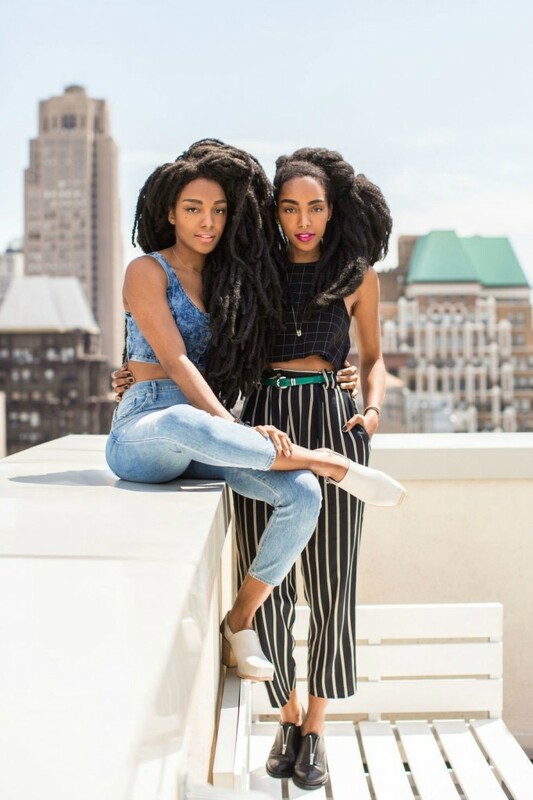 Cipriana, a blogger and co-founder of UrbanBushBabes.com has been wearing her hair natural for seven years, while TK Wonder, a musician, has been rocking hers for twelve. 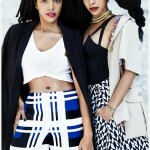 They’ve become, perhaps unwittingly, icons of the natural hair movement—and they wear it well. 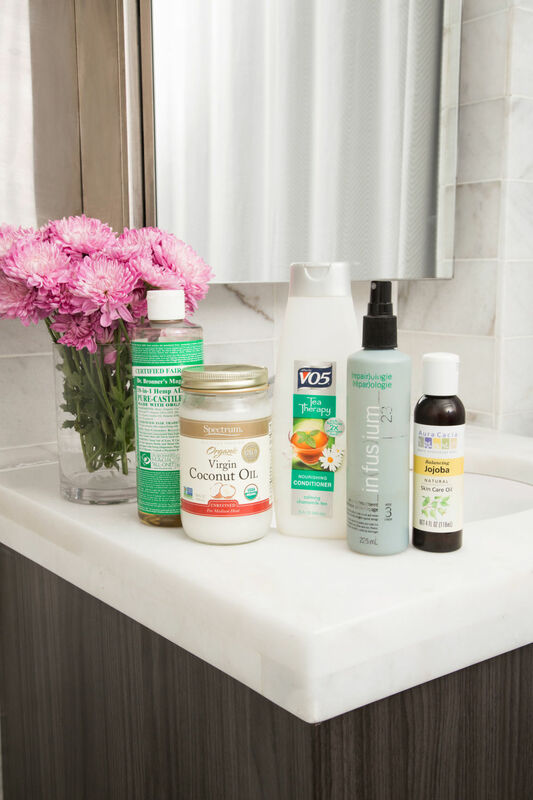 “We’re actually not huge hair-product junkies,” Cipriana told us in the duo’s Manhattan work apartment overlooking the Empire State Building.